Learn about a more wholefoods lifestyle and how to improve your health with a 60 minute class or networking option below. 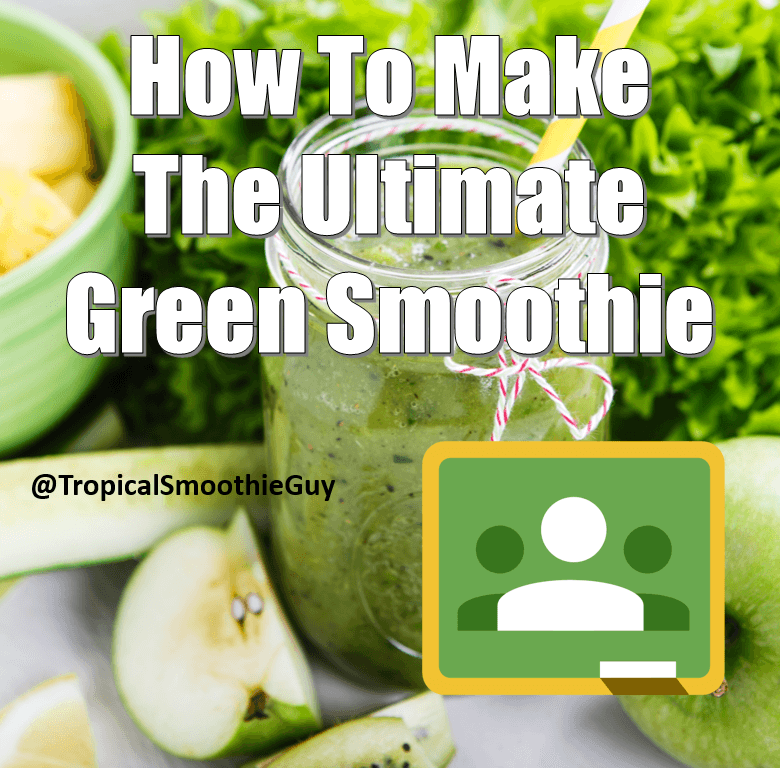 The top 3 benefits people receive of the 30 day green smoothie challenge are more energy, better digestion, and weight loss. Moving from the Standard American Diet (SAD) to a more whole foods and plant based way of eating is a lifestyle and isn’t a fad or diet. 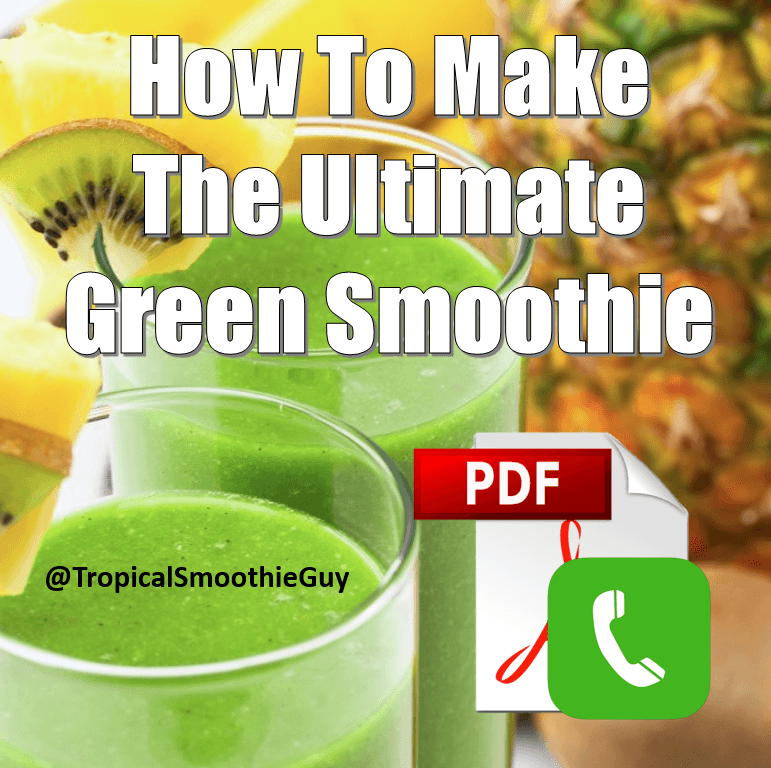 I’ve seen more consistent energy (no crashes), better digestion (very regular), and weight loss with the 30 day green smoothie challenge and haven’t looked back since!